Through my studies one of my classes we have had to “live tweet” which is when you post comments about (an event) on Twitter while the event is taking place. In this instance it was our weekly screening in class over eight weeks. This post will include tweets of my own and from peers. 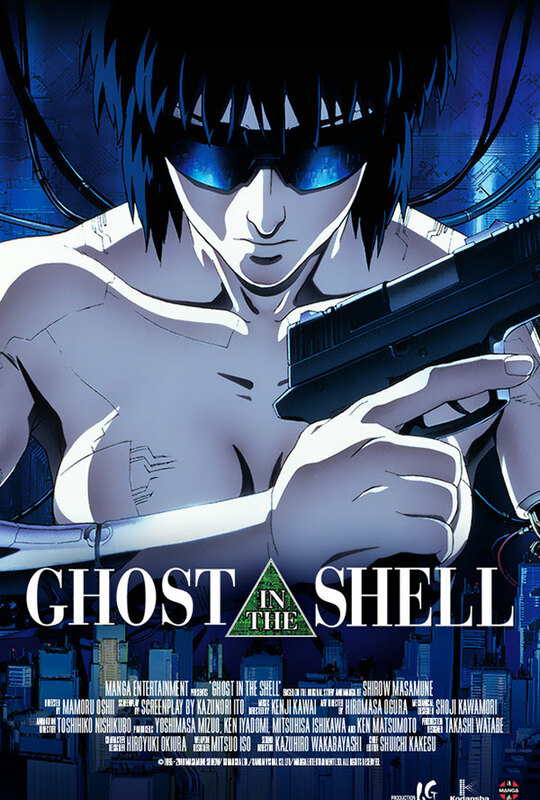 The first screening we watched was Ghost in the Shell (1996) at this time I had never used twitter so my tweets were fairly basic to say the least. I was entranced by this film as it was a favorite of mine back in high school. IMdB was my best friend for this exercise being able to find information about the film and cast.